Looking for someone to fix your leaky and damaged roof? Then you’ll love our Vancouver roofing service! We’ve got you covered! We bring you the best possible roofing service in Vancouver using a trustworthy and reliable team of roofers. You’ll get it quickly as you call us. We ask, and you tell us what you need. Everything’s easy and quick when you call us! Get a FREE Roof Estimate! You’ll Get Your FREE Estimate. You’ll get it as you need it because we know the feeling of waiting for a long queue. With us, you’ll get the free estimate instantly! Rest assured we’ll be right there! Expect us to knock on your door right after our conversation. 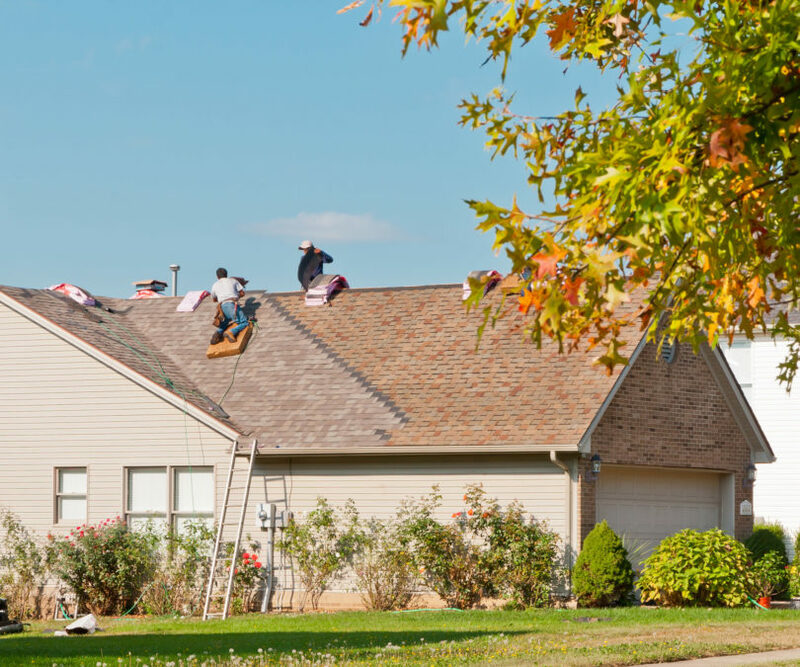 Your roof will get fixed or installed immediately! We provide Vancouver roofing services to residential and commercial customers throughout the Greater Vancouver area. All work done by our company is performed by experienced and well-trained experts. 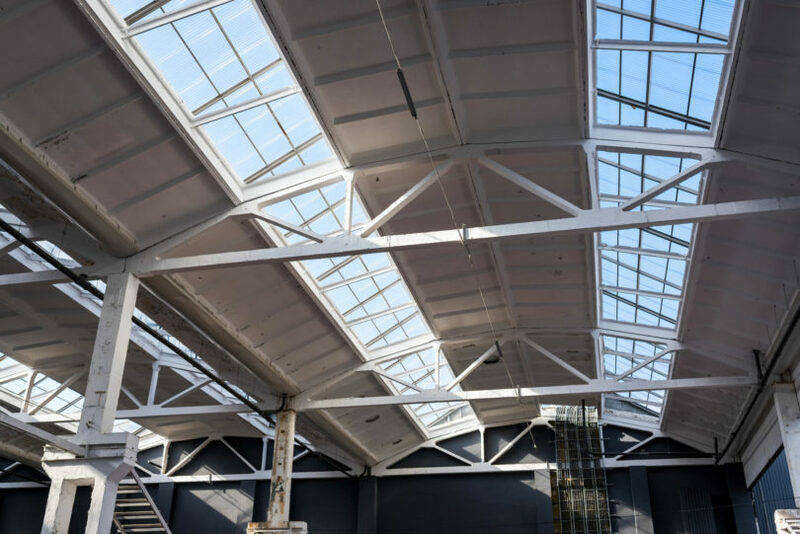 We collaborate with property maintenance companies, realtors, insurance companies and contractors to provide the highest possible level of Vancouver roofing service to our customers. We understand that your home is your largest investment and your roof protects everything. 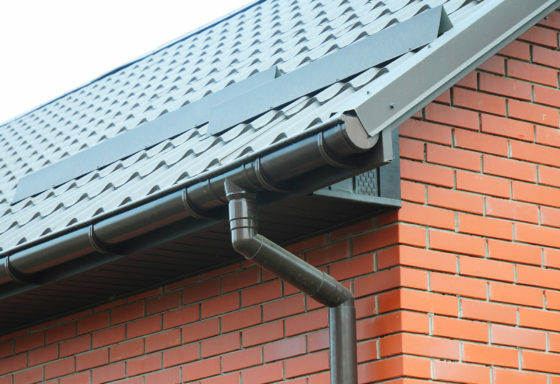 So we are here to make your roof weather-proof to keep your home not only sturdy and safe but also to keep it last longer. 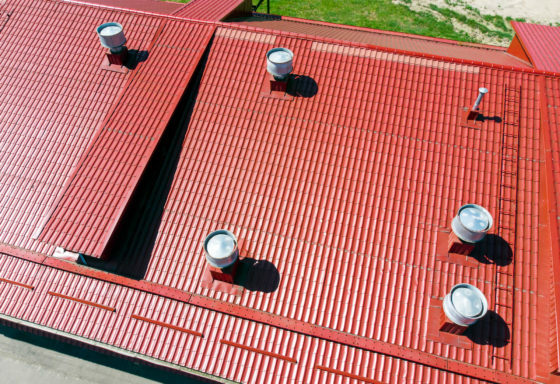 One of the most important factors in any commercial roofing project is DURABILITY. From consultation to final clean up, our team is committed to providing all of our customers with excellent service and long-lasting results. Emergency leaky or damaged roof? Don’t hesitate to call us today to get it fixed or replaced fast! 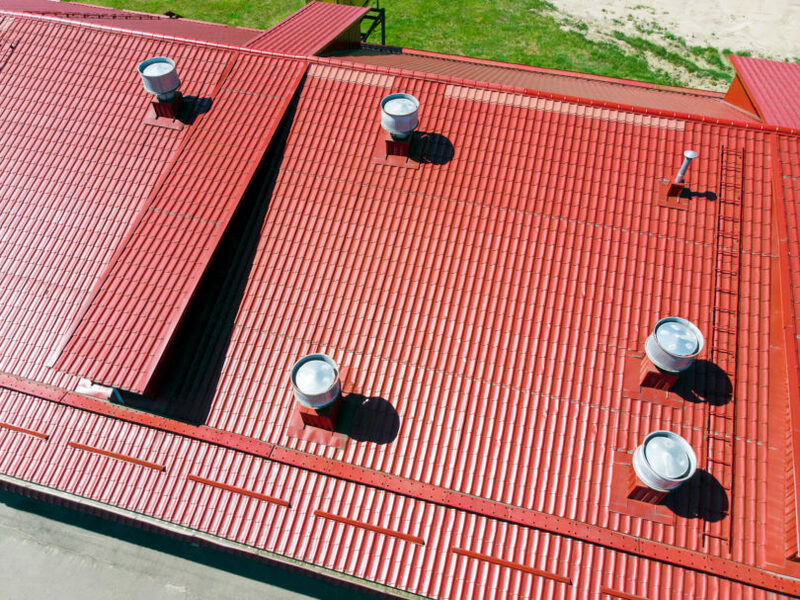 No one wants an unhealthy roof especially when it is bad weather season. Call us today so we can inspect it for FREE and make it sturdy as you need it! 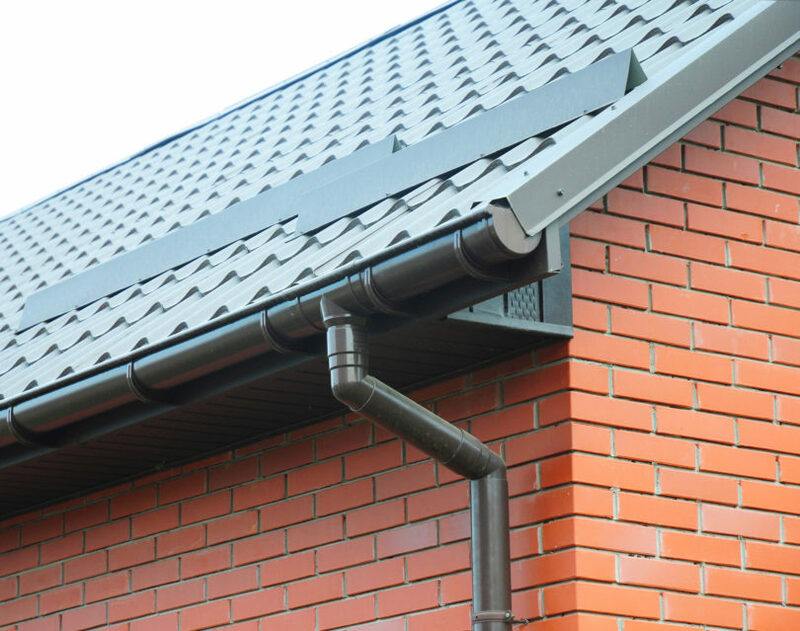 Worried about not having a roof for days because it needs to be replaced? It’s not like what you think. We guarantee that your entire property is fully protected while roofing replacement is underway. Call us today so you can get the top finest materials to replace your old roof! 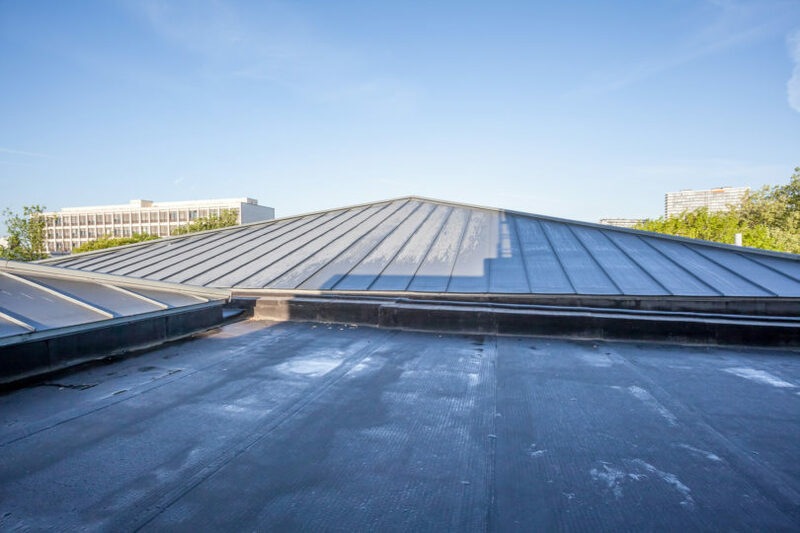 There are two main factors on choosing the best Vancouver roofing company to work on your roof, the quality of materials used and the quality of workmanship. With DoItRightRoofing, your satisfaction is our number one priority. You ask us what you need, we listen and we deliver the results you are looking for. 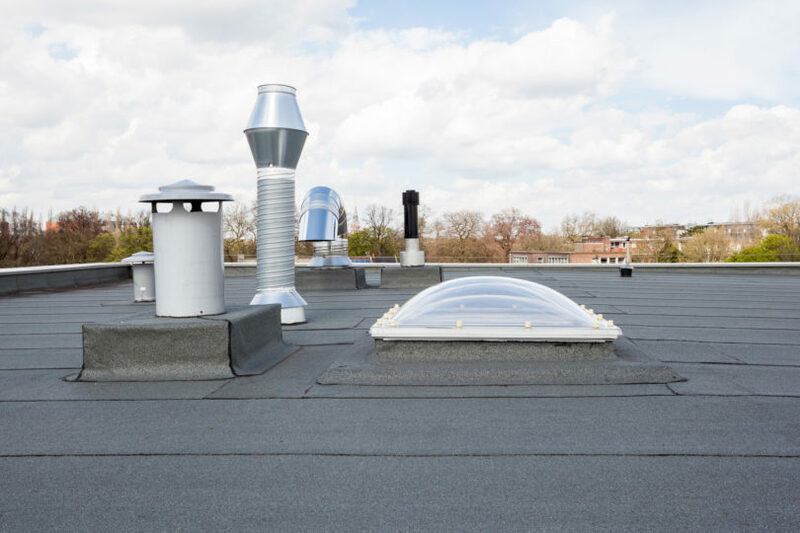 Our experienced team provides the safety and security you expect on your roof because we fully understand the value of our customer's properties. 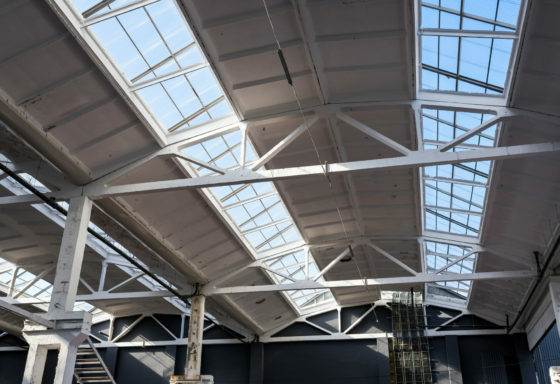 We understand that no one wants to have an unhealthy roof. With DoItRightRoofing, we pride ourselves on our work and we value the long-lasting relationships we have established with many of our clients. Who wants not to be trusted? That’s why we always work with passion and give you the results beyond expectations. We guarantee that our craftsmanship is committed to accomplishing the roofing service you’ve asked during the process. 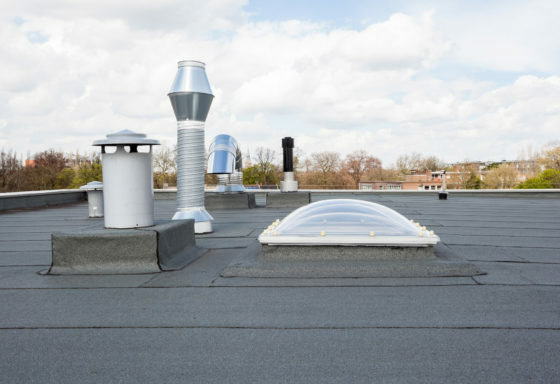 Rest assured that we work on your roof safely, secure and weatherproof. You can just sit back, relax and watch us because you’re getting a perfect and HASSLE-FREE Vancouver roofing service from us. Of course, you don’t want to call a roofing company in Vancouver again and again just because your roof got damaged by heavy rain. With us, we guarantee that we provide not only the best craftsmanship and customer service for you but also, we give you the finest quality materials for your roof. We guarantee that it won’t leak at all after we have fixed it! We assure you that our work is 100% durable! Come and see what our customers say about us! How about satisfaction? If you are not satisfied with our service, let us know within 24 hours. 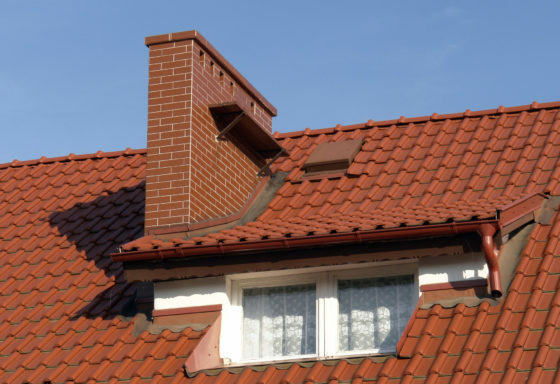 We stand in our Vancouver roofing guarantee that we will return your money back. No questions asked. Ok, I Want to Get a FREE Estimate! Urgently need to fix a damaged roof? Call us today for a no-obligation FREE Estimate and get it repaired or replaced fast! Want to become one of these satisfied customers? 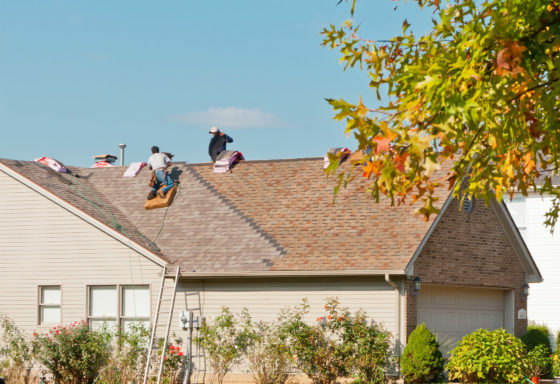 We focus on the details to make sure that your roof issues are solved -- now and in future. We make great efforts to achieve customer satisfaction. Our goal is to have a great reputation. That's why we strive not only to provide excellent customer service and high-quality workmanship but also in providing you with the highest quality materials. Our team guide you through the process and provide you the best quality products that will suit your budget. Call us today for a no-obligation FREE Estimate and get your roof repaired or replaced fast with our dedicated team! Try Our FREE Inspection Today! We do what we say, we follow our commitments. We strive to make the process easier, simpler, more efficient, less costly and more reliable. We are committed to achieve the best service for your roof to keep you and your family safe and protected from any weather. 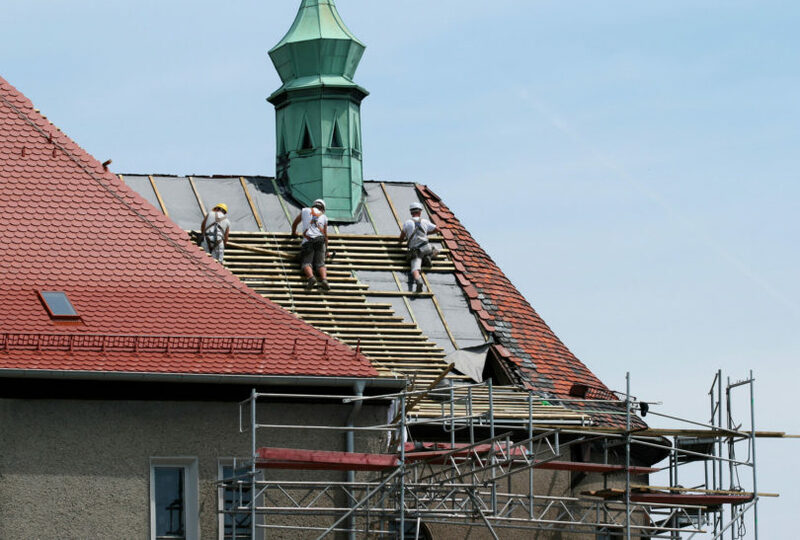 We build trusts and our goal is to have great reputations to keep our clients returning back to us on every Vancouver roofing project they need.